let’s go start a fight! | wull hay. let’s go start a fight! April 21, 2010 March 18, 2011 / rach. I made this logo for a local organization trying to save our White Bark Pines. Check out TreeFight. If you’re in the Jackson area, I hope to see you tomorrow night at the Center For the Arts around 7pm to learn more about how we can save these beautiful beasts. 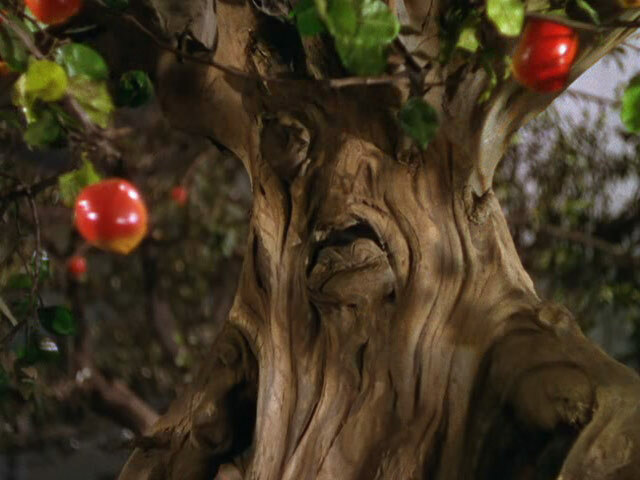 And I’m so psyched on the name “TreeFight”… mainly because it totally makes me think of that scene in the Wizard of Oz… where all the mean trees start fights and throw apples at people. It’s a motha f*ckin’ tree fight! life in jhole., my design work., save the world. ← chilly mornings and the teton county library.